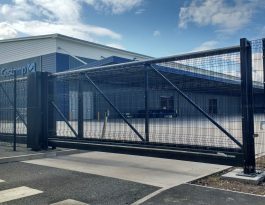 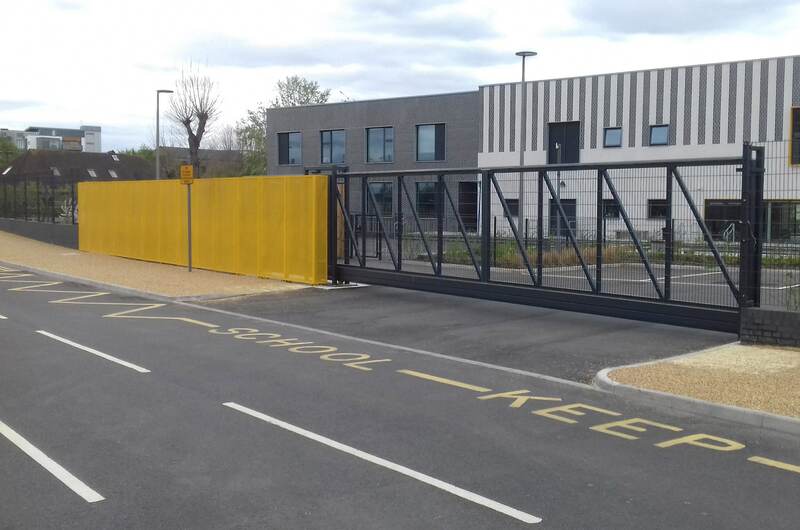 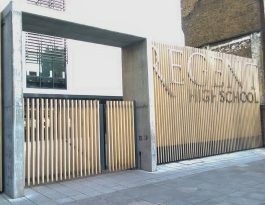 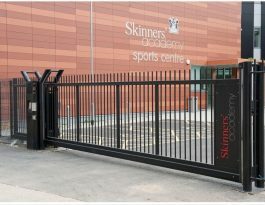 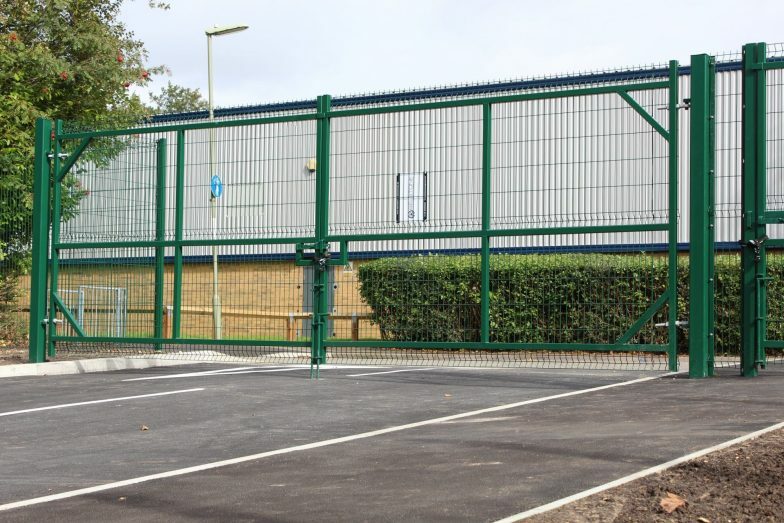 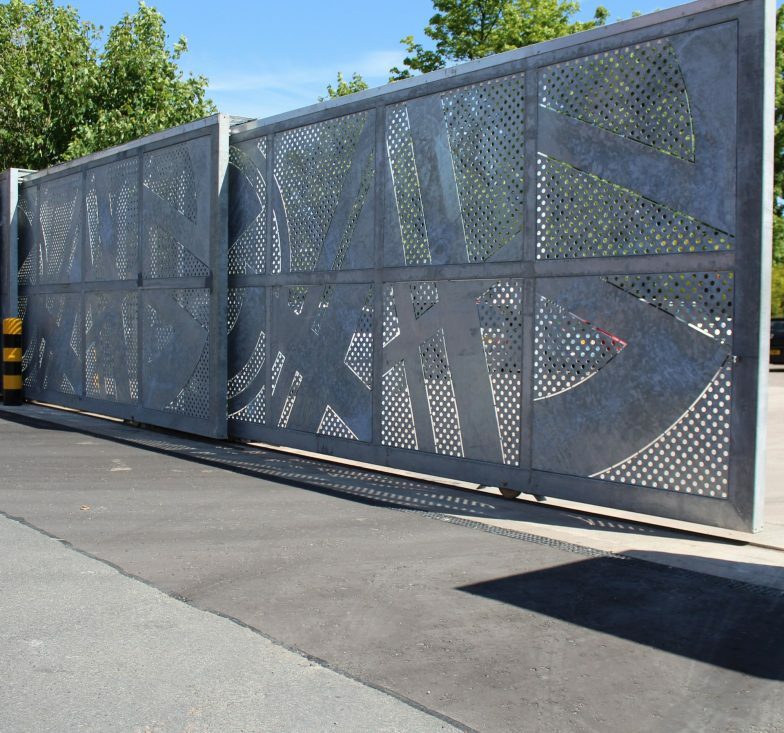 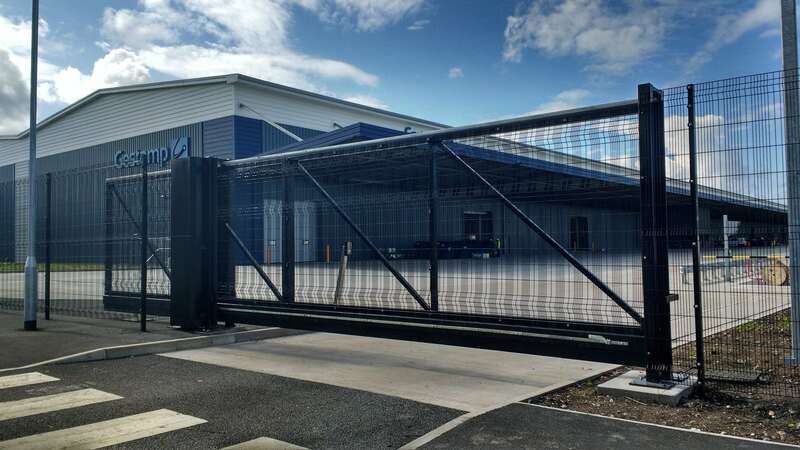 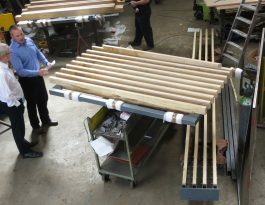 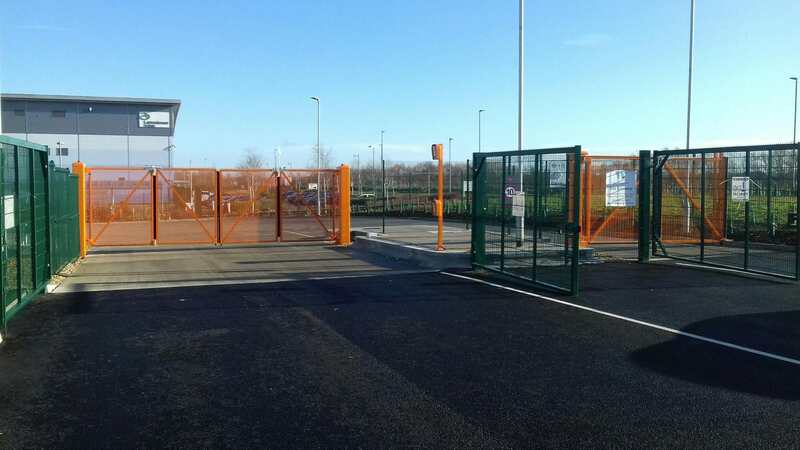 Procter Contracts’ experience in the design, manufacture and installation of gates goes back more than 100 years, and as the automation of gates increased over the decades so we have been at the forefront of innovation and gate safety. 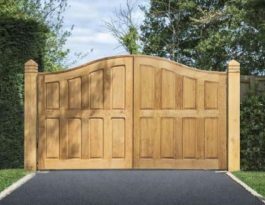 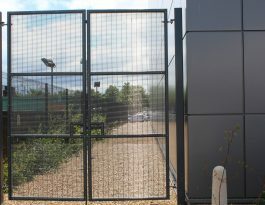 Automatic gates offer far more than manual gates and are often essential because the weight and physical size of larger gates will normally require power to move them. 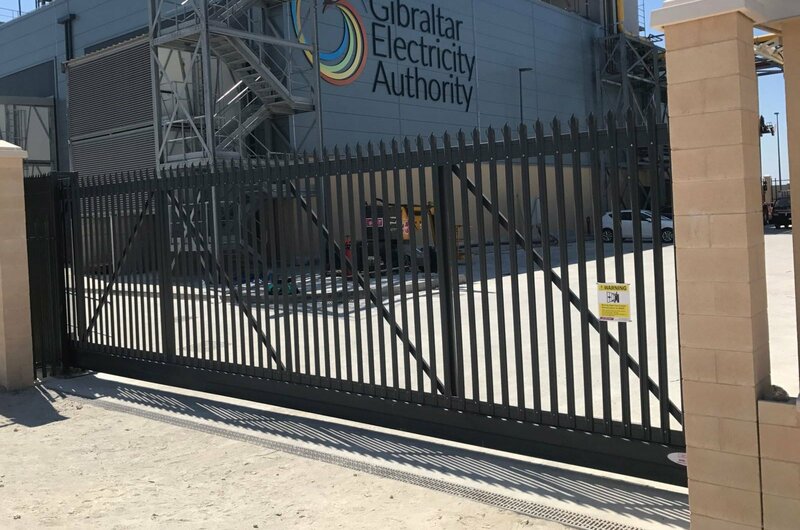 Plus, security and other reasons such a safety will dictate that access systems are used, and automatic gates will normally represent a better use of manpower (as either no person or just one, is required for their operation).